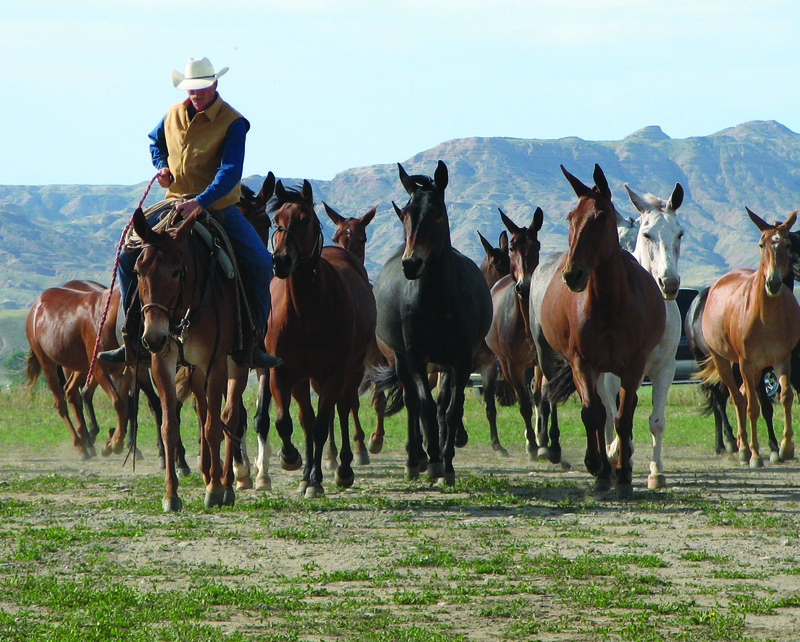 Jake Clark’s Mule Days was established in 1997 and highlights the diverse ability of the American Saddle Mule. Mules show off their abilities at the all mule rodeo, jack pot team roping and barrel racing. Mounted shooting competition, all mule parade, great rib eye steak dinner and barn dance. Quality mules sold at the Select Mule Auction.